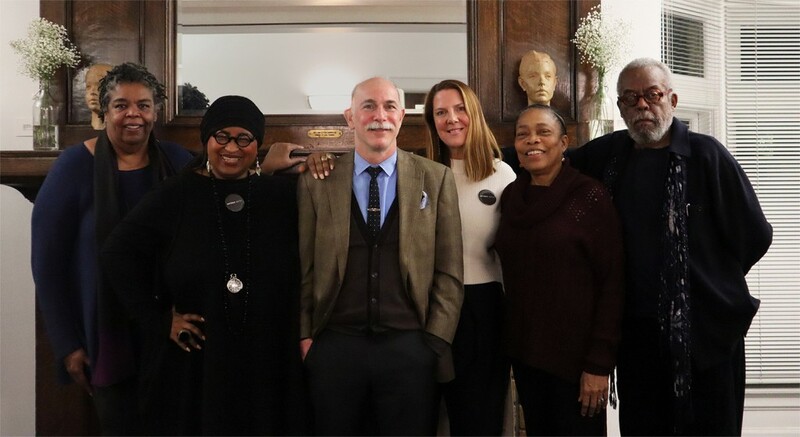 From 2013-2018, the Advisory Council, a volunteer group of leaders in the metro Detroit cultural community, selected the Kresge Eminent Artist. Other duties of the Advisory Council included nominating panelists for the Kresge Artist Fellowships and providing external oversight to Kresge Arts in Detroit. Annmarie Borucki, Special Projects Manager, Midtown Detroit, Inc.
Njia Kai, Performing Arts Director, Midtown Detroit, Inc.
Jennifer Gale, Owner and Director, Mount Clemens Arts Consortium, Inc.